Sin City fans awaiting the upcoming release of the new movie sequel are sure to enjoy this new Sin City A Dame to Kill For movie trailer that’s been released this week. The new Sin City A Dame To Kill For movie is co-directed by Robert Rodriguez and Frank Miller, and is the sequel to the original Sin City movie that brought its gritty black and white comic book style to theatres worldwide back in 2005. Sin City A Dame To Kill For stars Jessica Alba, Rosario Dawson, Jaime King, Powers Boothe, Mickey Rourke, Bruce Willis, Eva Green, Josh Brolin, Jamie Chung, Joseph Gordon-Levitt,Dennis Haysbert, Marton Csokas, Julia Garner, Juno Temple, Ray Liotta, Stacy Keach, Christopher Meloni, Lady Gaga, Jeremy Piven, and Crystal McCahill, to name a few. 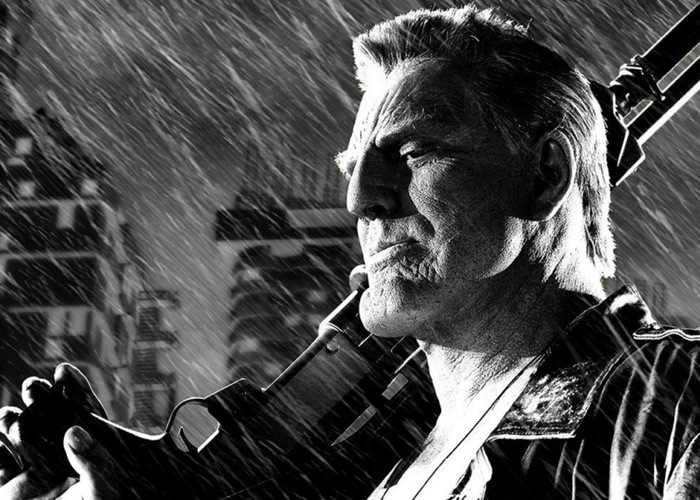 Sin City A Dame To Kill For will be arriving in theatres worldwide on August 22nd 2014. Enjoy!